the particularly pressing problem of crime and its representation on screen as Mafia or police adventure, and its political usage by the Putin administration. 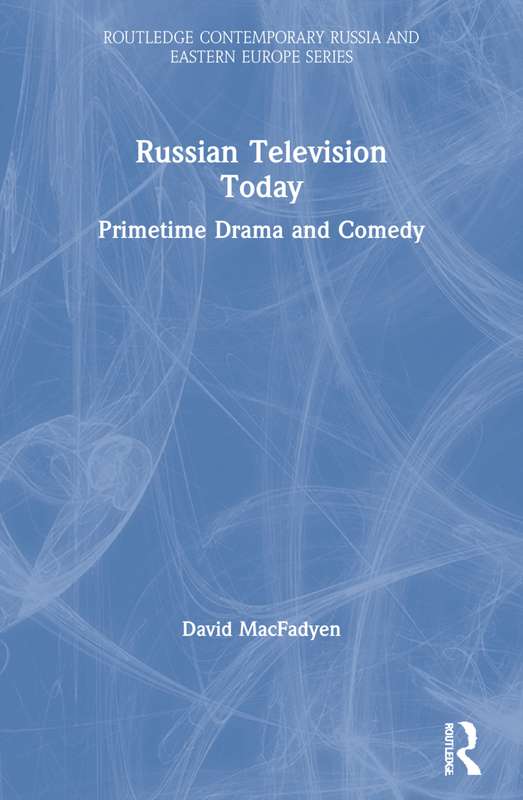 This book provides a detailed account of the critical issues in contemporary Russian television, relating them to broader social and political developments in Russian society. Action heroes: Don Quixote or James Bond?